Surely you assumed the toughest part is over once you’ve gotten all the furniture purchased and arranged. Little did you know there’s simply so much more to decorating than hanging up a few photo frames. Step away from the conventional today and channel a daring dash in decorating with these few useful tricks. How do you exactly infuse a sense of regal luxury in your very home? Do away with costly remodelling simply to appease your palate – all you ever need is a hint of lavish to make it work on a minimal budget. 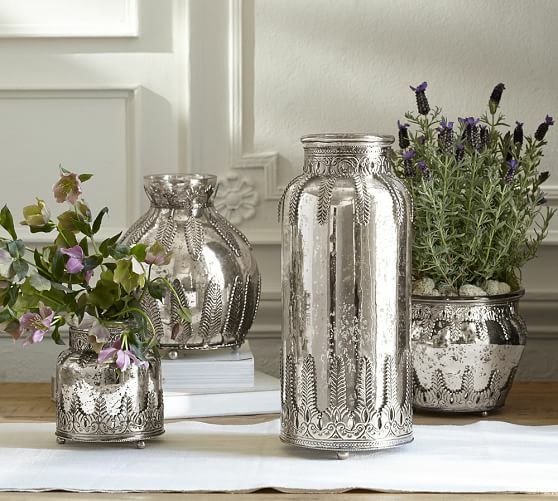 One way to achieve that effect is to dip your decorative in metallic paint – they make for excellent standalone statement pieces whilst offering a muted element that sparkles with the presence of light. Be bold when it comes to selecting paint schemes for every component of your home – you’ll be at how it can spruce up a dull surrounding with a splash of fun tone. Keeping in mind that bright neutral colours will work wonders for small spaces, go ahead and experiment with accented walls for an added statement appeal. By painting one side of the wall with a deeper contrasting colour, it draws the attention of the eye once the room is entered. Not only it’s an engaging way to flaunt off your ditsy personality, you’ll be surely praised for your bold approach. Usually the bathroom would be the last space people will consider decorating, but why is that so? Many may actually admit to judging a place with the cleanliness and presentation of a bathroom, so be sure to invest some time and cash to make it a pleasant experience for all. 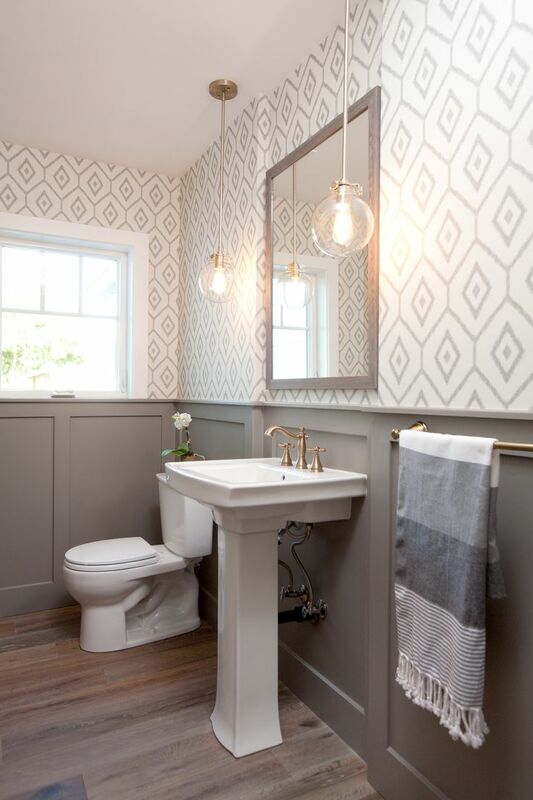 If paint jobs are simply too hectic and costly on the pocket, consider wallpapering the bathroom walls instead. Although this may seem as unorthodox to some and even borderline questionable, results have shown that by changing the conventional tiled outlook it’ll result in a pretty impressive appearance. Minimalist décor is simply a hot in-demand element in today’s modern homes, so take away a lesson or two from your favourite café joint with this charming wallpaper. 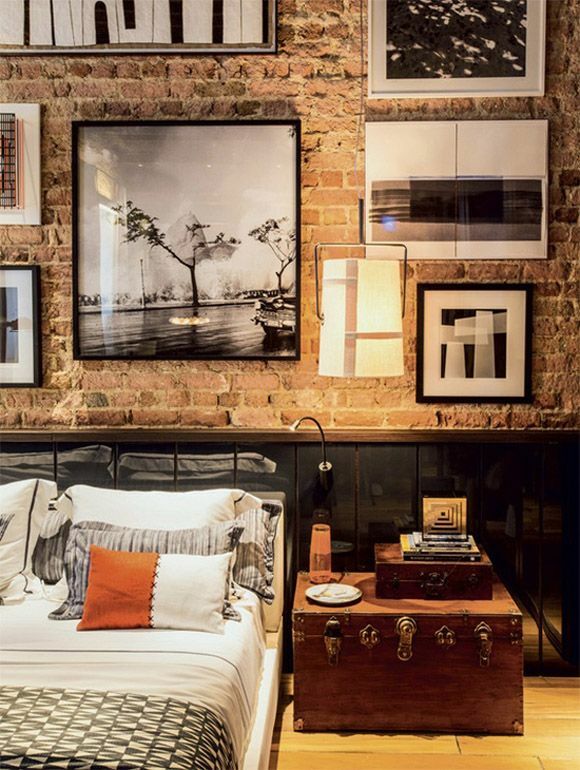 Emulate that sparse industrial appearance in your living room with a faux brick print – its aesthetically pleasant look complements just about any furnishing for an immersive rustic charm. More often than not, old furniture will be stashed away in the storeroom never to see the day of light again or worse, abandoned by the roadside. Opt for an uncommon method of repurposing these decrepit pieces – they are simply excellent to be served as eye candy around the house. 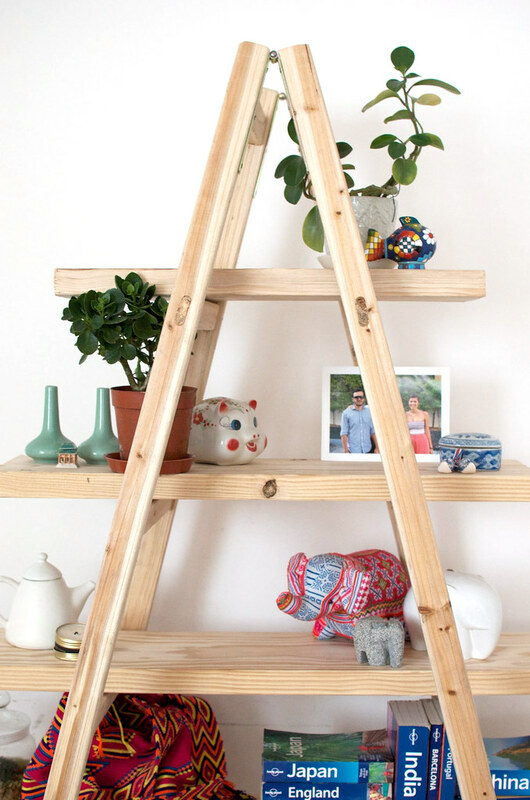 You’ll surely have an old rusty ladder simply laying around, so why not slap on a fresh coat of paint and put them to good use as a functional shelf? Display just about anything from holiday trinkets to your collection of childhood books – the multi-tiered construction makes it utterly effortless to play mix and match. Full time content writer, with the occasional bouts of random musings. Have a taste for all things quaint and dreams of owning her very own IKEA catalog home pretty soon. I live by the principle of 3Ms - music, Milo and minimalist decor.